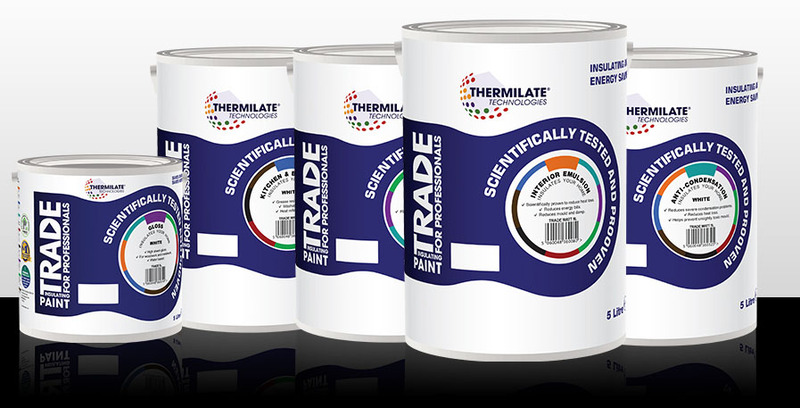 The new water-based Thermilate TRADE range of insulating paints for both interior and exterior use are formulated to help reduce heat loss through walls and ceilings in any residential or commercial property. 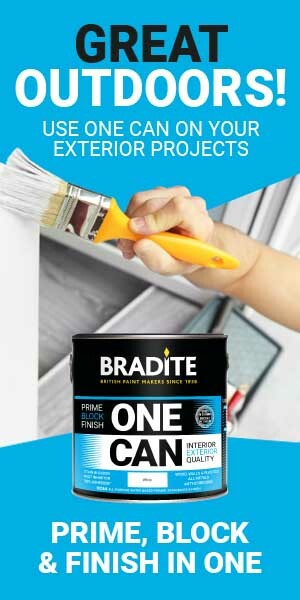 Applied in just the same way as conventional paints the Thermilate TRADE range can , say the manufacturers reduce heat loss through walls and ceilings in winter by up to 25% and heat gain in summer by a similar percentage. 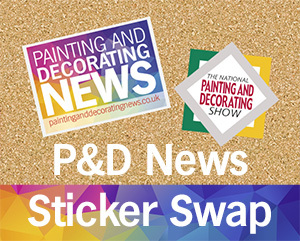 Applying the new paints will it is claimed, give as a minimum a U-value improvement of 0.25 W/m²K. As they are recognized as energy-saving liquid insulation in the UK they are eligible for the reduced VAT rate of 5%. The paints are also formulated to help eliminate mould and condensation problems. 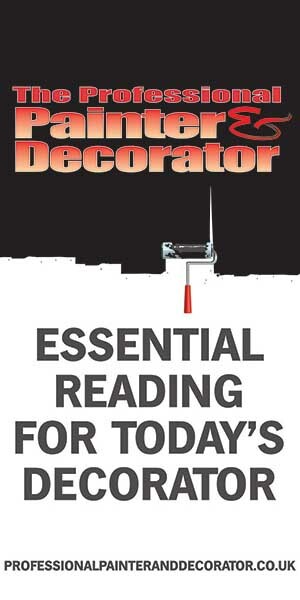 A spokesman for Thermilate TRADE paints commented “Thermilate TRADE helps keep rooms warmer by as much as 3°C. This allows the thermostat to be set at a lower temperature and for less time so reduces energy usage and the cost of heating in any residential or commercial application. Every degree reduction on the heating thermostat translates to roughly a 10% drop in heating costs “.